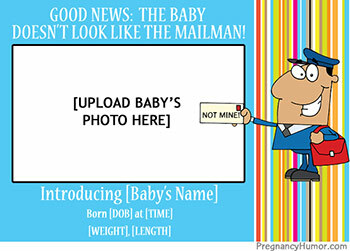 More information about options for advertising on PregnancyHumor.com coming soon! In the meantime, please e-mail us at advertising@pregnancyhumor.com with inquiries. Thanks! Pregnancy Humor is also a participant in the Amazon Services LLC Associates Program.